All of our instructors have worked in the outdoor industry for many years and are very experienced with working with groups in the education sector. 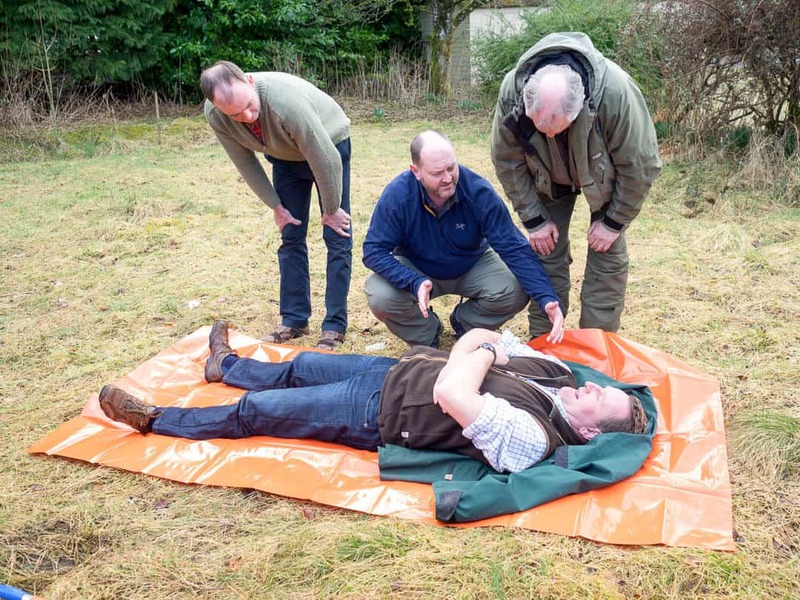 This outdoor and activity instructors first aid course has been designed specifically to cater for the challenges of supervising and guiding clients in an outdoor and water based environment. The course will involve an element of workshop and scenario based training in locations used by commercial adventure companies.